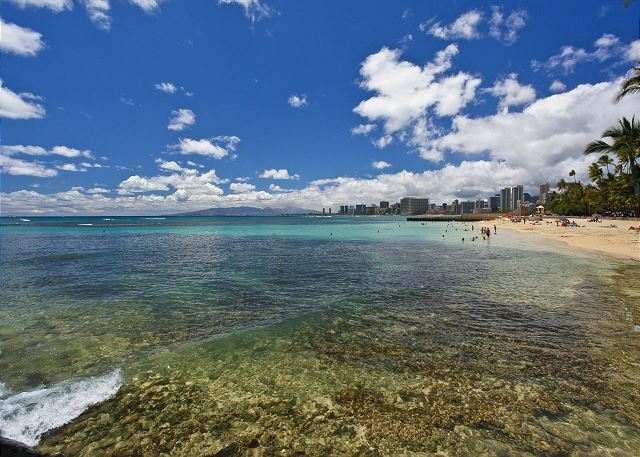 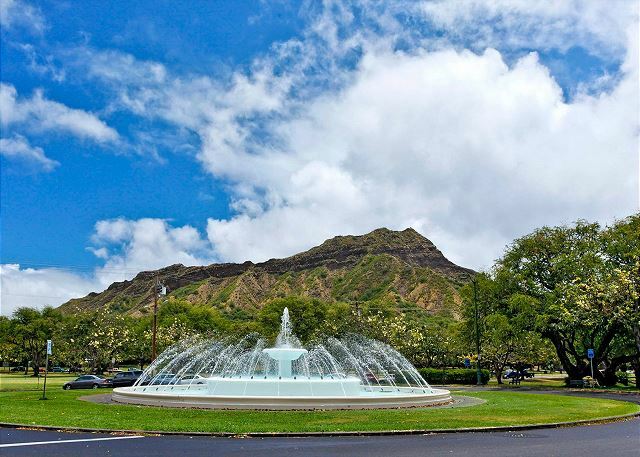 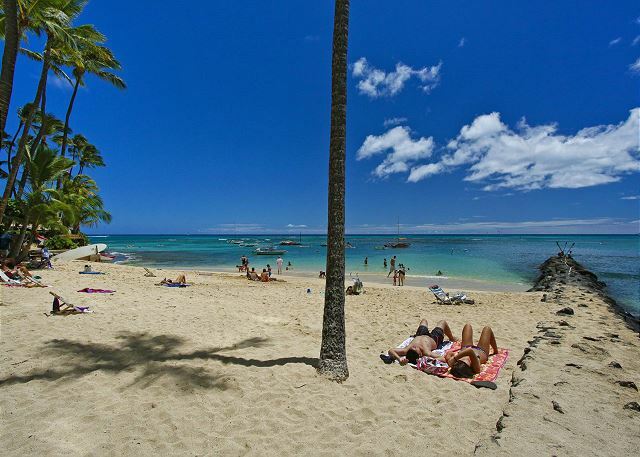 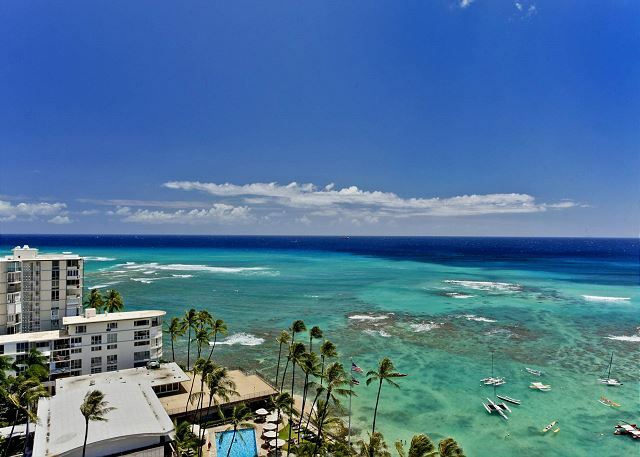 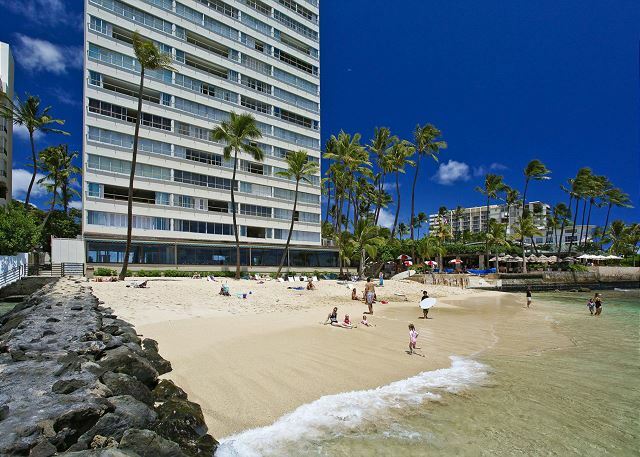 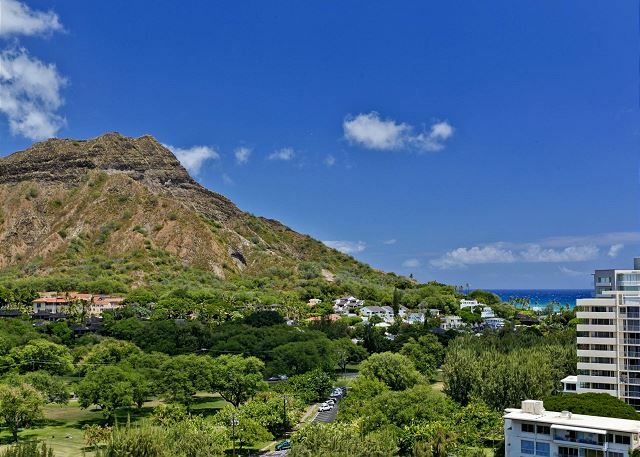 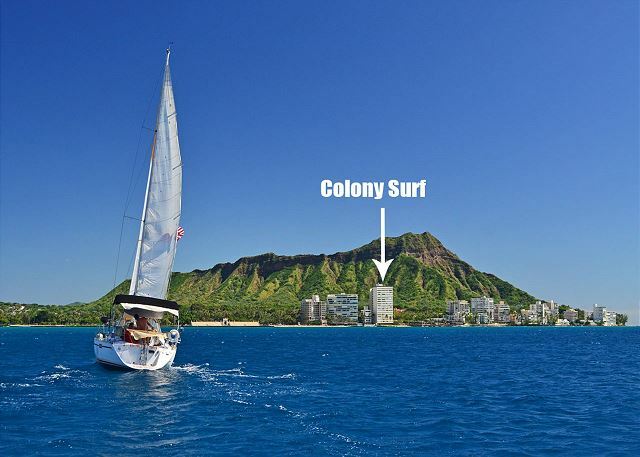 Colony Surf #1505 - Ocean and Diamond Head views from this Beachfront Vacation Rental! 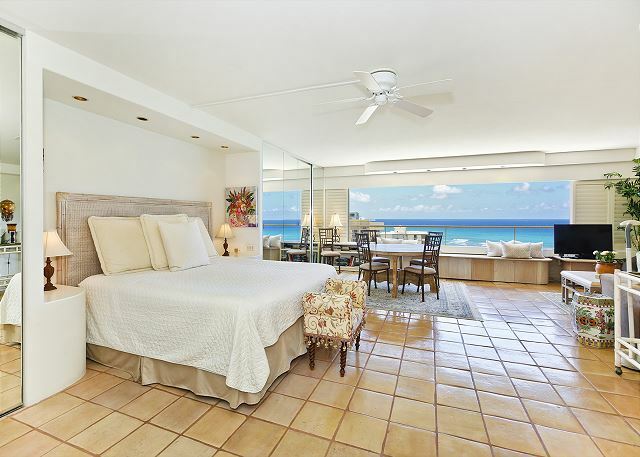 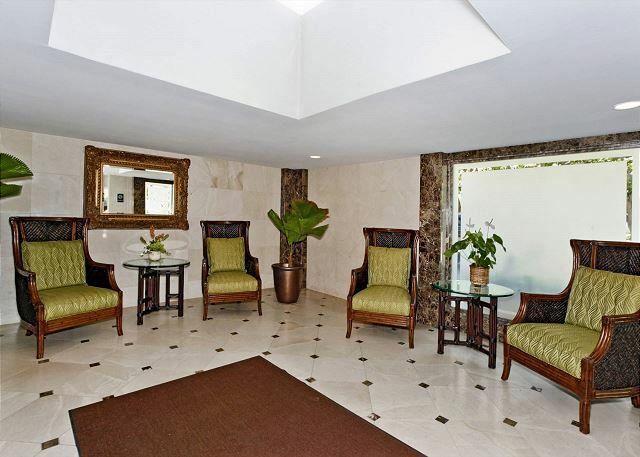 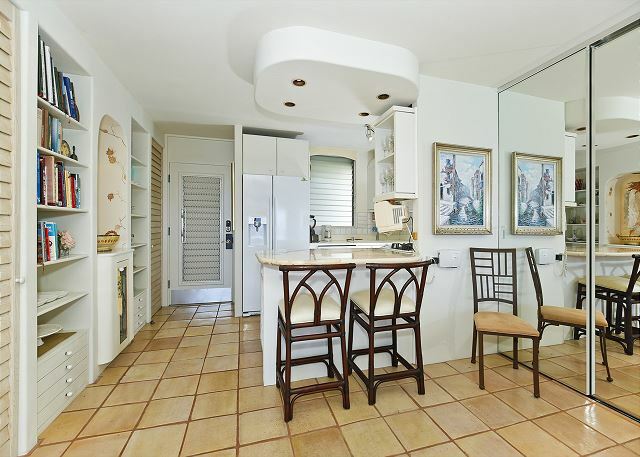 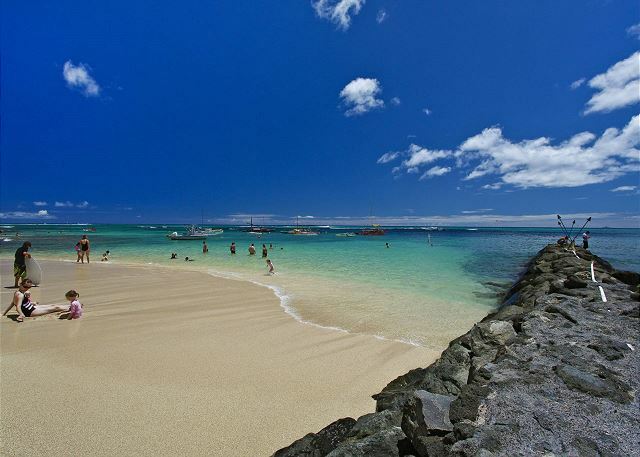 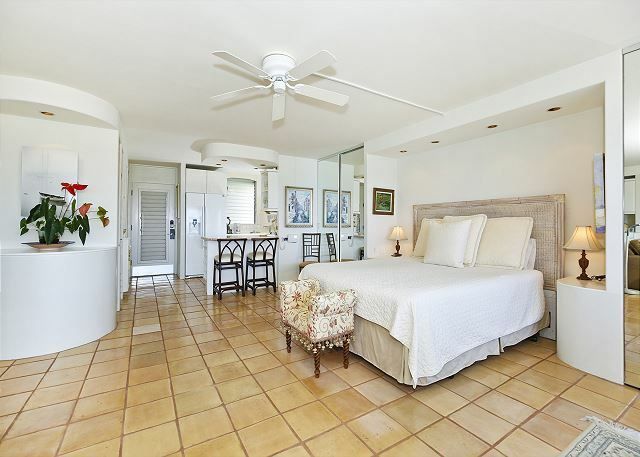 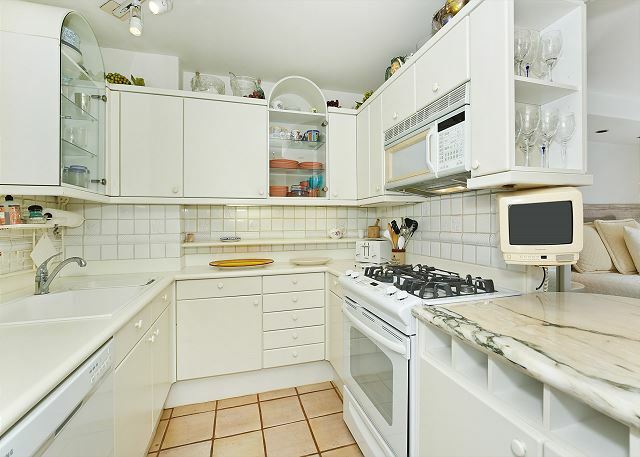 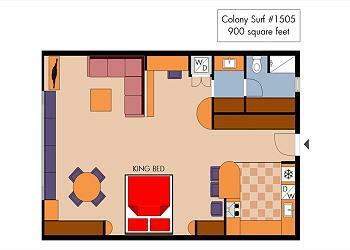 Cooled by ceiling fan and trade winds (Colony Surf Suites are not air-conditioned), this beautifully upgraded 900 sq.ft. 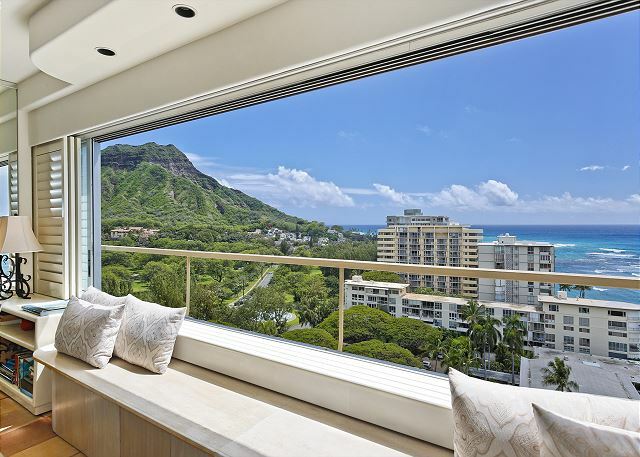 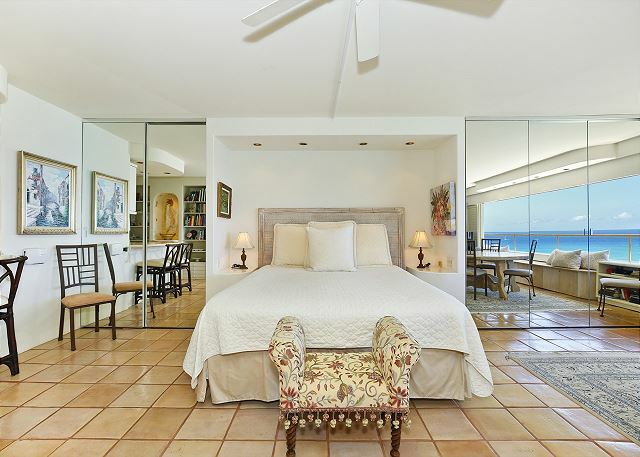 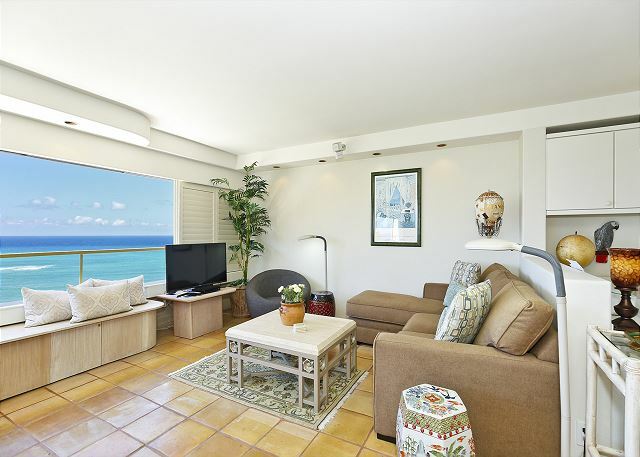 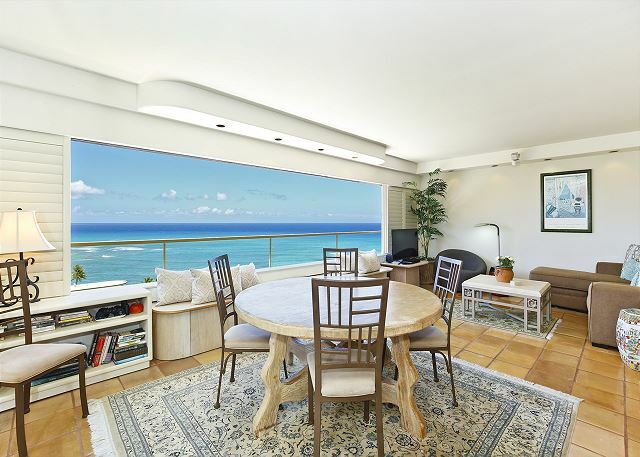 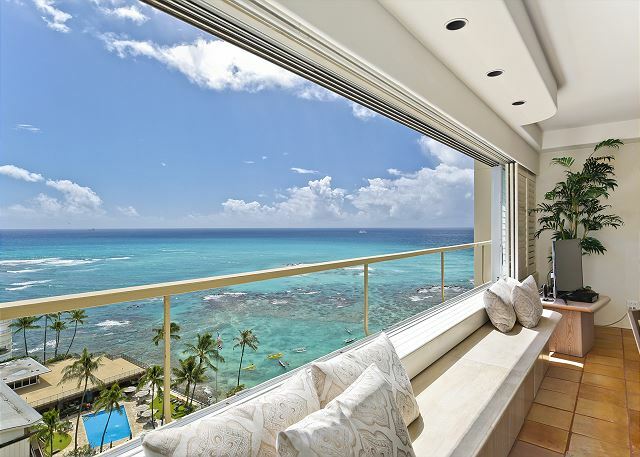 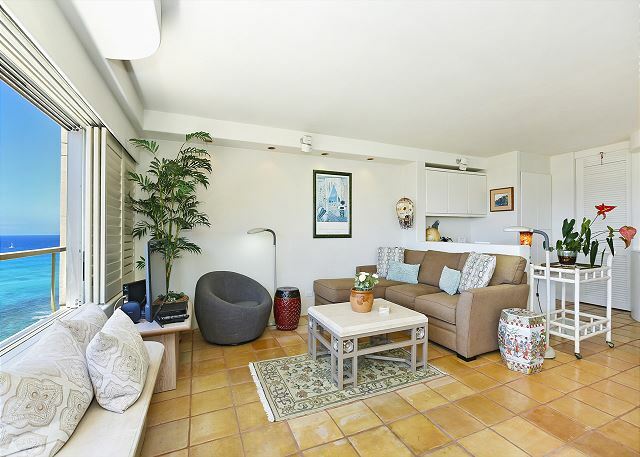 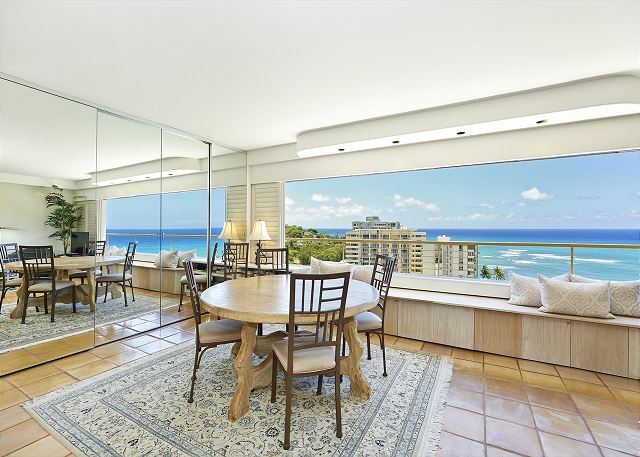 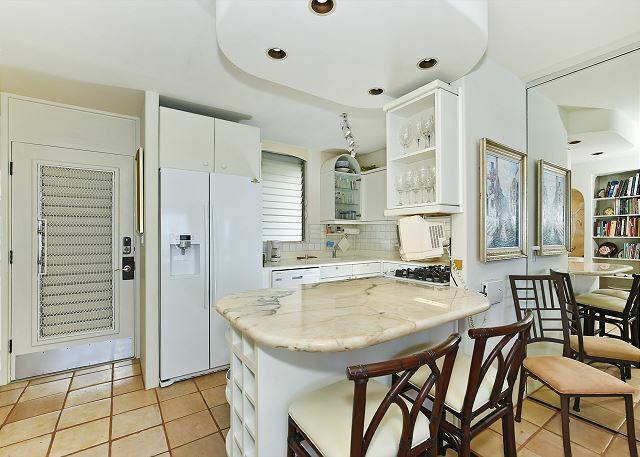 open floor plan suite in the oceanfront Colony Surf on the quiet end of Waikiki, has incredible sweeping views of the Pacific Ocean and Diamond Head and a comfortable living area for entertaining. 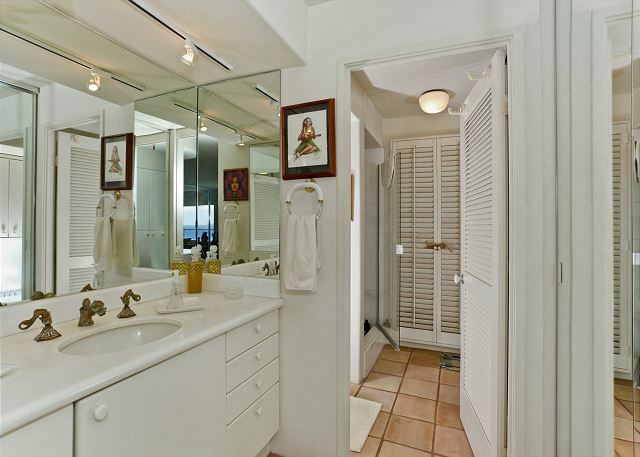 - Shower (no tub) with hand-held shower wand.